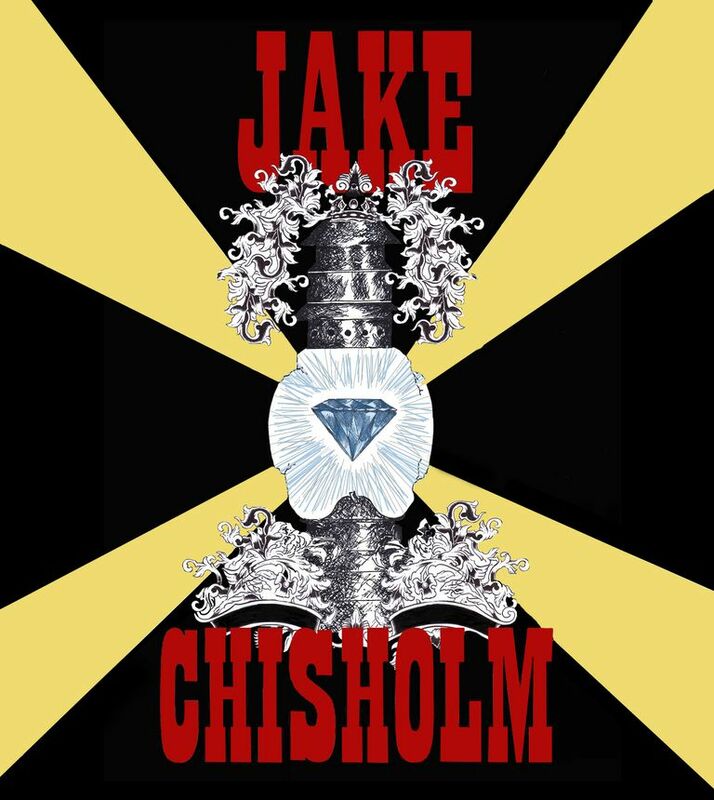 Long-time Toronto blues session guitarist Jake Chisholm is on the verge of releasing his new album. The 9-track Diamond In a Coal Mine gets released with a big kick-off show next week. Not surprisingly, the strength of the record is in the guitar work. At it's best the songs are big, beefy, and forceful. A track like "Don't Take It So Hard" has a gritty Big Sugar-like sound to it. There's a more traditional blues/Americana side to Chisholm's work as well. "Traveling Riverside Blues" has an old time dust-on-the-highway feel to it. A more laid-back Clapton Unplugged-style approach is taken with "You Better Run". The exemplary guitar work isn't matched by other elements of the music though. Chisholm's singing is often underpowered when compared to the deep textured grooves on tracks like "Blood Red Sun". The lyrics are a tad predictable. Often they merely scratch the surface of an emotion or idea. It is clear that it's the work of someone who is not normally in the lead position. If you're the type of person who can overlook certain aspects of a song and just get lost in the arrangement and the mood, then you will be able to take a lot more away from Diamond In a Coal Mine than I was able to. 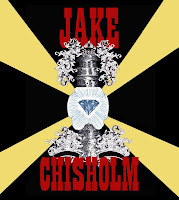 Jake Chisholm plays a CD release show at the Dakota Tavern in Toronto on April 11th. Best tracks: "Blood Red Sun", "Traveling Riverside Blues"